They also wanted the certificate to contain the date of completion of the course, the learner’s signature and the company’s logo. 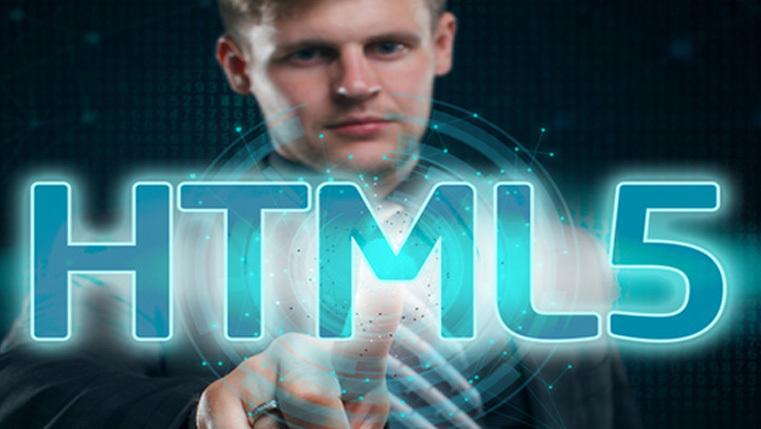 It is not possible to satisfy these requirements using the default features of Articulate Storyline. Hence, we generated the certificate using the dynamic unique code. Let’s see how it was done. Knowledge of the LMS used, in order to test the course ( knowledge of uploading and testing is required). Open Storyline and click Create a new slide. 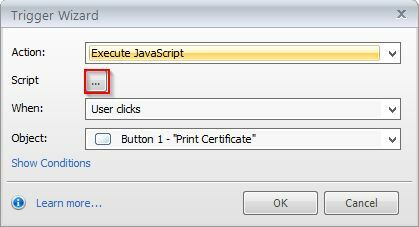 Create a button andname it as Print Certificate. This is the code to Open the print window, and from here you can print the certificate. To assign the current date to the certificate. This is the code to execute the print command. After you excute this code , upon clicking the Print Certificate button, you will have a certificate like this. Suggestion: To get clear output, check this in your LMS. 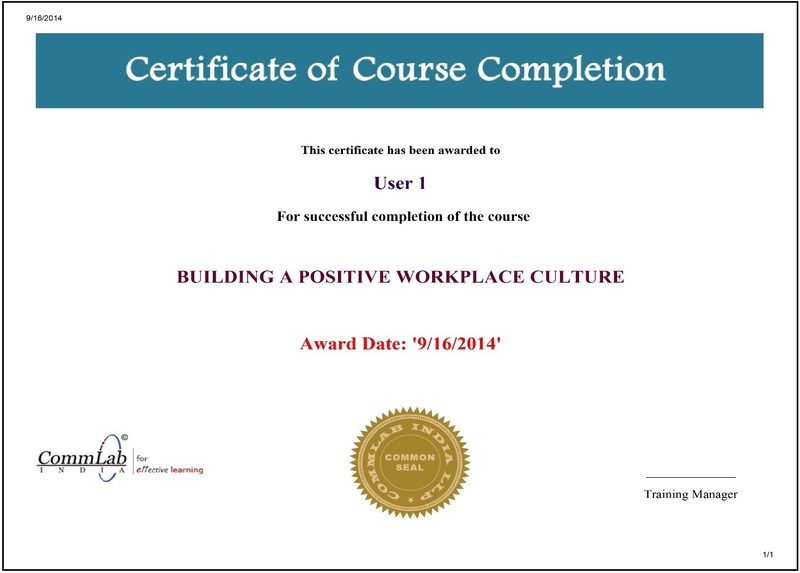 Hope this post gave you an idea of how to generate certificates from your LMS. Please share your views.